Current selected tag: 'how to draw clothing'. Clear. Drawing clothing isn't the easiest thing in the world, especially if you're used to drawing traditional portraits. 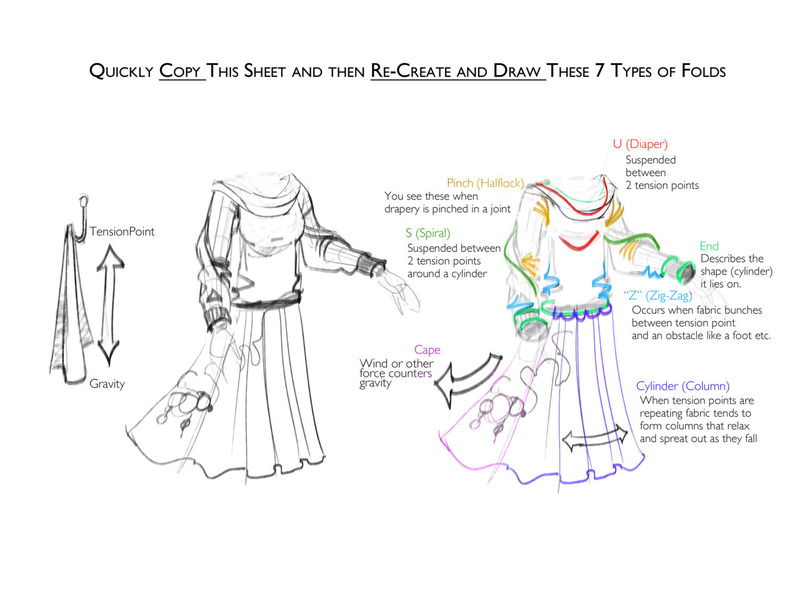 This guide will show you the different techniques you can use to add a variety of folds to drawn clothing. Check it out.